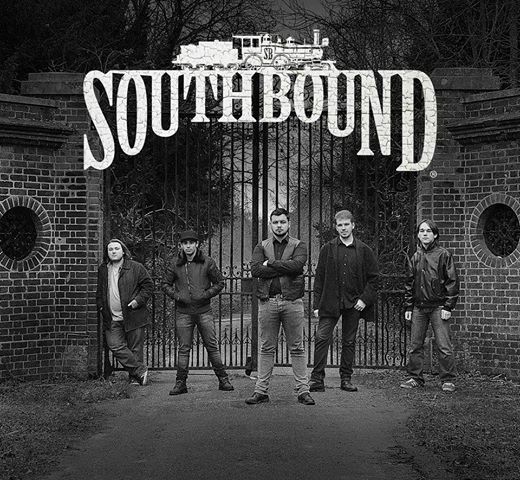 Southbound, the upcoming blues-rock band based in London, are kicking up quite a storm. Bringing an exclusive take on British Blues, audiences are enthralled by the unique sounds and grooves that the band create on stage which has helped to propel their career forward. With inspirations drawing from blues, rock, jazz, funk and soul, Tom (vocals), Elliot (rhythm and lead guitar), Jordan (rhythm and lead guitar), Dan (bass) and Aaron (drums) each bring something distinctive to the table that could only be described as the sound of Southbound; it could be argued that their material, both in theme and performance, could only derive from a veteran of the music industry, however, this can be accredited to their hard work and passion for music. Whilst writing, the band draw from the sounds of greats such as Peter Green’s Fleetwood Mac, the Allman Brothers Band, B.B. King, and Eric Clapton but also from quite unorthodox artists like Santana, Jeff Beck, Gary Clark Jr and jazz-fusion band Snarky Puppy. When performing live, all these influences come together to create an unparalleled live experience that’s both entertaining and mesmerising.